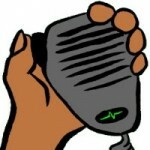 The Essex Ham website continues to evolve, thanks to your feedback and contributions. 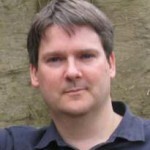 We’d love the users and supporters of Essex Ham to sign up as free members. We are not a traditional club, and don’t require our members to pay for membership. We’re an online community, and those who sign up to Essex Ham are able to contribute, access certain areas of the site that are for members-only, and have access to other features and services as we release them. The aim of allowing free membership is to make it more of a community than a static website, and to encourage chat and sharing. 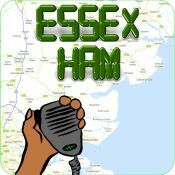 If you want to post something on the site (in our forum or in our chatroom), you’ll need to be a member of Essex Ham – Once you’re a member, you’ll get access to all of the site’s features, inlcuding the members-only section. If you’re not a member yet, you can sign up on this page. If you hold an amateur radio licence, please use your callsign as your username. By signing up to Essex Ham, you agree to our Terms and Conditions.